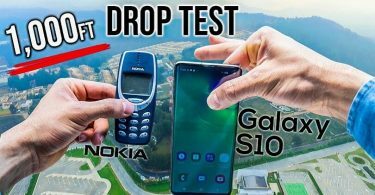 Samsung Galaxy S9 vs Samsung Galaxy Note 9: Which is better? Samsung shook the tech world with its announcement of the Note 9 – the latest addition to the Note series. With an upgraded S Pen, a massive screen, and a huge battery, there’s a whole lot to love. But how does it measure up to the much-beloved Galaxy S9? Let’s take a quick look and find out. The Note series has always had a stand-out look and that’s not about to change simply because there’s a new generation. 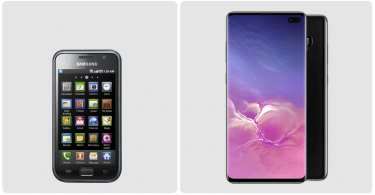 The streamlined, slender phablet is back again and it’s looking better than ever. The fingerprint sensor has moved to a new position and there are some brand-new colours on the horizon too. There are three colour options: blue, black and purple. The blue incarnation of the device is the show-stopper, complete with a bright yellow S Pen. 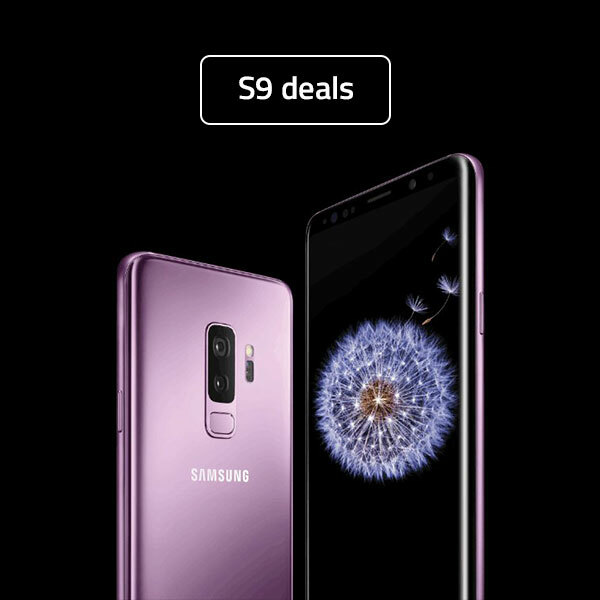 Of course, Samsung Galaxy S9 also comes in the same (or similar) three colours: blue, black and purple. The design is fundamentally different from the Note 9. It’s smaller, more compact and has a curved edge which we’ve seen on Samsung devices before. It’s safe to say: These two devices aren’t really in competition – they’re in different lanes. However, they do have some features in common. Both have a large screen (but we’ll get to that), an almost bezeless design, and a minimalist look. All the above have been common in Samsung devices of late, so they should come as no surprise. Leading the way for phablets around the world, the Note 9 has a big, brand-new screen. You might have seen this one coming. 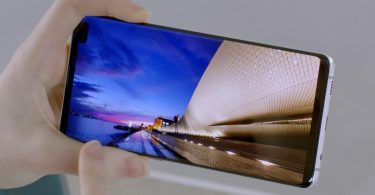 The device is packing a 6.4-inch Super AMOLED screen with a 2960 x 1440 resolution. Needless to say, it’s impressive. This is actually the largest screen that we’ve seen on a Note series mobile, and the signature end-to-end display shows it off in all its glory. Samsung Galaxy S9 comes in a little smaller with a 5.8-inch display and the same resolution as the Note. That might sound disappointing, but don’t forget that this is a standard-sized phone and not the Plus model either. There’s still the stunning, almost-bezeless design that means it feels as though there’s more screen than phone. When Samsung Galaxy S9 launched, it had an impressive roster of features. This was the phone that saw the brand seriously up its game and show us what it had to offer. There was the much-awaited facial recognition, which was a massive hit, the brand new DeX technology, AR Emoji, and Bixby AI. All the above mean that the phone is an awesome flagship, the likes of which can go to battle with iPhone and Huawei devices. It’s important to remember that the Note is a whole different phone, which means that its focus is elsewhere. With the Note 9, developers have built on some of the features we’ve seen on the S9. For example, Bixby has been made smarter than ever. That means that the AI can now remember conversations as you have them and use that information in searches. The feature now links with Samsung partners, including Google and Uber, to make searching and ordering a car (among other things) super easy. There have also been some changes to the DeX feature. With the Note 9, you can now turn any screen into a desktop simply by using an HDMI cable. You can also do things on your phone while using the screen as a basic computer. These upgrades could mean that DeX is the way forward for the likes of remote workers… or just about everyone. Of course, the Note 9 and the S9 do have a few things in common here. They both have a headphone jack (hurrah! ), are water resistant, offer wireless charging, and have a fingerprint scanner. Some things have to stay the same, right? When it comes to the selfie cameras (i.e. the front-facing lenses), these two phones have a similar deal. 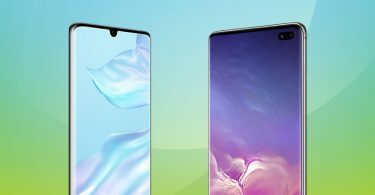 Both offer an 8MP camera and, while Samsung have talked a lot about the new intelligent camera, what that actually means remains to be seen. With the Note 9, however, you have a new remote way to take selfies, using the S Pen. The rear cameras differ a little. The Note 9 sports a dual 12MP wide camera along with a 12MP telephoto camera. On the other hand, the S9 simply has a 12MP telephoto camera. Plus, you’ve got cool shooting modes on both phones here. That is something that Samsung has always boasted over the years. Nice! Let’s take a moment to talk about the battery power here. Samsung has gifted the Note 9 with what they’re calling an ‘all day’ battery. That’s a whopping 4000 mAh battery, which is the biggest we’ve seen on a Note series phone. The Samsung Galaxy S9 is a little smaller with a 3300 mAh offering. However, it’s worth keeping in mind that the S9 is a smaller phone, which ultimately means that it doesn’t need as much battery power to keep going. Samsung Galaxy S9 comes in one storage option: 64GB. Of course, there’s always the option of expanding that by a whopping 400GB via the microSD card slot. However, the Note 9 takes things to new heights. The options are a 128GB or a massive 512GB device. You can also add an extra 512GB with expandable storage. There are no words. Samsung has hit the ball out of the park with the new Note 9 but is it better than the S9? Well, that depends on your point of view. There’s no question as to whether it’s a better phablet or not. 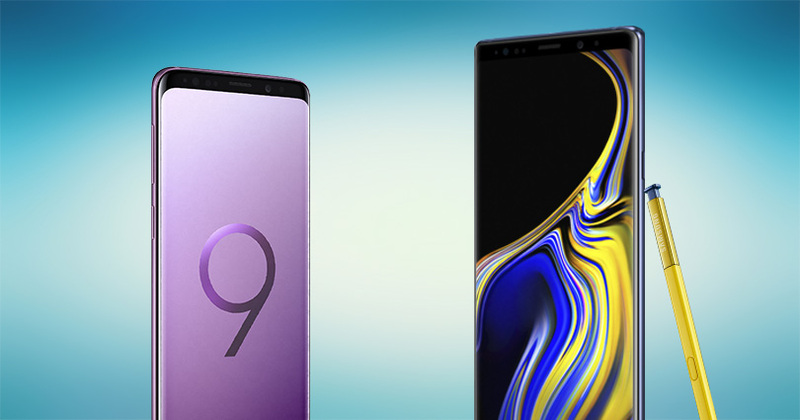 The Note 9 has been designed for users who want a bigger, better, longer (battery) experience. And that’s something that we have to applaud. Plus, there are loads of quirky features to help with productivity and a brand-new take on the classic S Pen. On the other hand, the Galaxy S9 is a fantastic flagship device. Sure, it may not have a massive screen, but the display is more than big enough for the everyday user. It doesn’t have the S Pen, but it does have facial recognition. What’s more, it’s packing many of the same features as the Note in a more compact package.